Xhorse iKeycutter iKeycutter Condor XC-Mini Bluetooth: Worked! iKeycutter Condor XC-Mini Bluetooth: Worked! 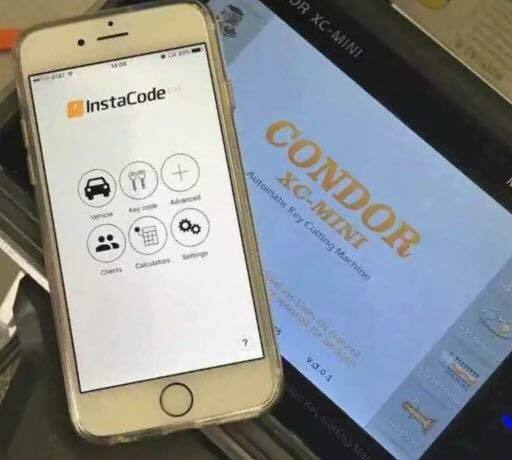 Condor XC MINI key cutting machine now is verified to work with InstaCode LIVE by Bluetooth, which supports the latest version of database, can be online updated from InstaCode LIVE server. Also, one year FREE authorization for InstaCode LIVE. 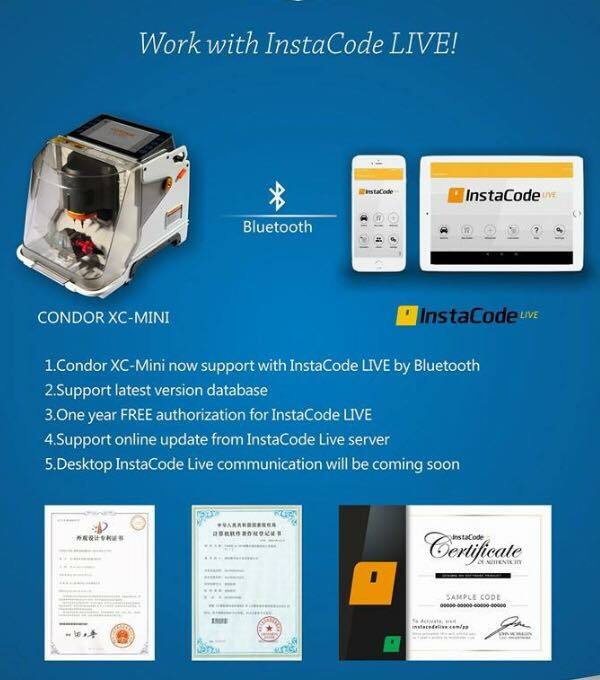 Why do you need InstaCode LIVE for Condor XC-MINI? No-one else offers greater access to the information that lies at the very core of your business. It’s independently run, so there’s no bias toward any manufacturer, and it includes details and guides on every aspect of what you do. InstaCode Live is designed to keep pace with the rapidly evolving and increasingly sophisticated technology used in our industry. By providing data through an online software programme, you can have 24-hour access to the most up-to-date information available. 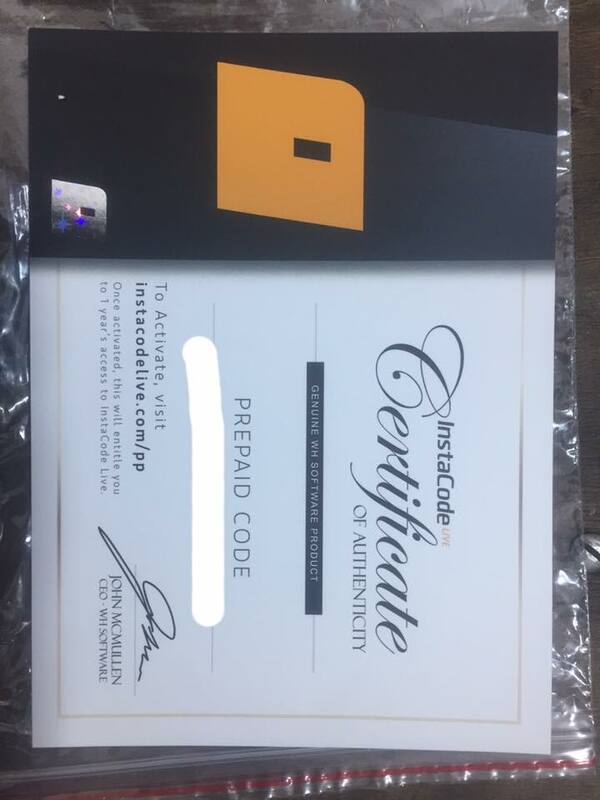 With new codes and data being researched, verified and added every day, you can be sure InstaCode Live will always be the most comprehensive, up-to-date pool of knowledge available. So, while your competitors are scrambling to find the latest updates, you can be confident you’ll always have the tools to help your customers, with whatever future service they need. 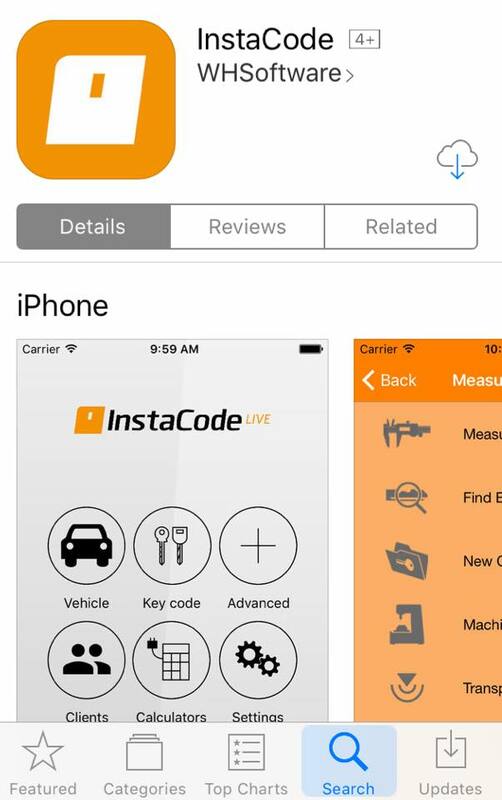 By moving to an online service, we’ve also made InstaCode Live even more convenient. You can access the information 24 hours a day, wherever you’ve got an Internet connection. You have the flexibility to operate the program on either a desktop computer or laptop, a tablet or even your smartphone. 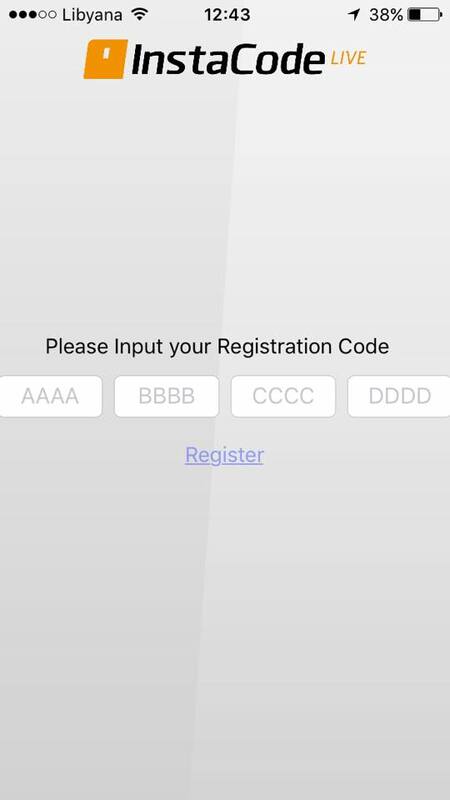 Your toughest decision will be deciding which single device you choose to permanently run the program on or make it easy and purchase a registration for each of your devices. you want, because your subscription gives you unlimited access without the worry of extra fees. You’ll never have to invest in another upgrade either, because we’ll constantly update and improve the software. 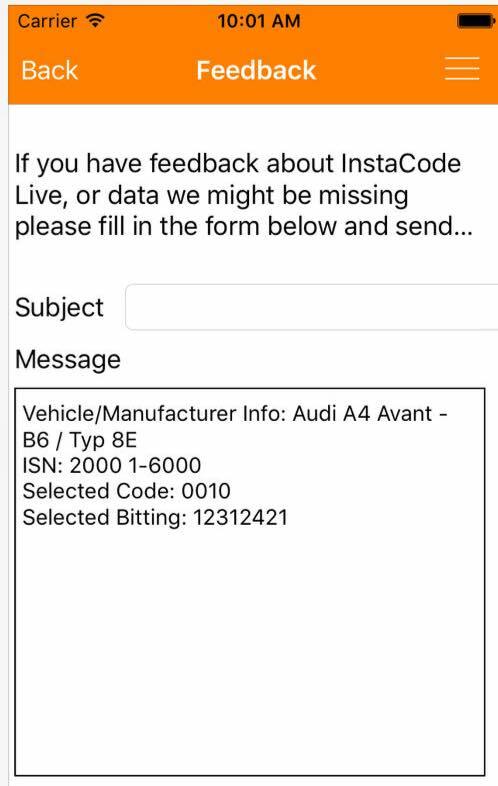 InstaCode Live is designed for an increasingly complex world, but we’ve made sure it’s still simple for you to use it. You can subscribe directly from the InstaCode website, and have access to the entire library within minutes. You’ll be guided through each step with easy instructions and online tutorials, and quick links to the InstaCode mobile apps. The user-friendly interface will then help you find the information you need quickly and efficiently. 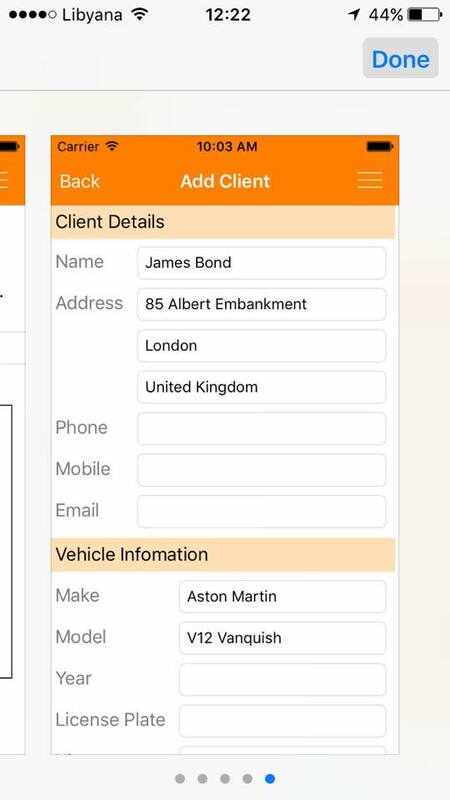 General system overviews – this can include anything from a generalized description of how the system works (great for fault finding) to the location of the immobiliser ECU. Transponder Parts – this is a list of known parts from various aftermarket manufacturers (and OEM) that can be used with a vehicle. Diagnostic Information – this is information that is useful when connecting to the vehicle with a diagnostic device; Information such as the OBDII connector location or which dongle to use with you MVP; and on-board Procedures – this can include the steps to program addition keys, erase keys or even reset the immobiliser system after it has been “locked”. The Find Bitting feature is the locksmith’s silver bullet! Often referred to as the “Fill” feature, InstaCode will search through an entire code series for the matching codes when given any number of the known cuts! 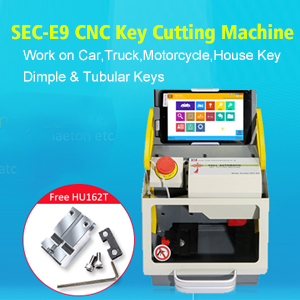 This is a “must have” for any locksmith who makes keys to vehicles. 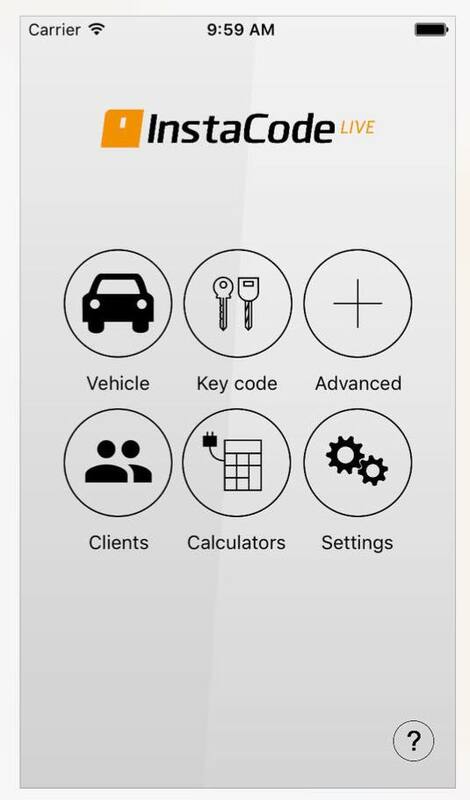 The feature enables the creation of keys to operate all the locks on a vehicle without the need to disassemble every lock! An advanced feature of this allows for the searching of “one up also” depths; searching for two possible depths in a position. This is perfect for use with lock readers/decoders. Even when multiple keys can operate the known cut, the Find Bitting feature will generate a “Cutting Tree”. The “Cutting Tree” is a list of the possibly correct keys, sorted into an order that minimizes the number of key blanks that need to be used to cut and treat every possible key combination. Who has ever needed to rekey a lock? Almost every locksmith! But how many rekey the lock to a new code that is valid? 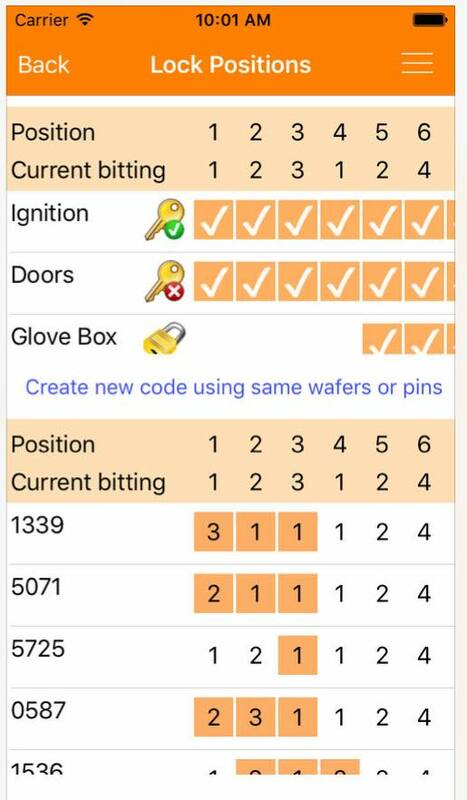 With the Wafer Swapper feature, a new code can be calculated for you that will use all the parts that are already in use; with no need for additional parts from pinning kits or wafer kits. And you can be certain that the original key will not work! 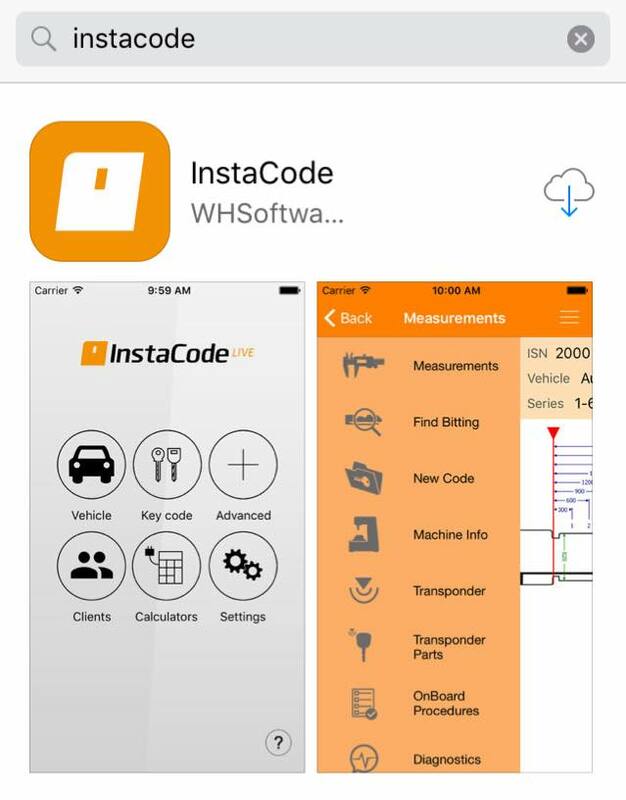 spiking the green wire or simply so difficult that you need specialist tools, InstaCode will point you in the correct direction. It’s like having access to decades worth of locksmith experience on your phone! One of: Windows Vista, Windows 7, Windows 8, Windows 8.1, Windows Server 2003, Windows Server 2008 or Windows Server 2012. The minimum display resolution required is 1024 x 576 (Higher display is required for complete display of some Dimple and Bit series) with 16 bit colour (sometimes called 64K colors or 65536 colours) or greater. Internet Explorer 7 or later. A Windows supported printer is optional. If you run several applications simultaneously you will require more RAM. It’s newly tested OK to program new remote keys for 2016 Mazda 6 Atenza all key lost by using OBDSTAR F100 Ford/Mazda key programmer! This blog will show you step by step.